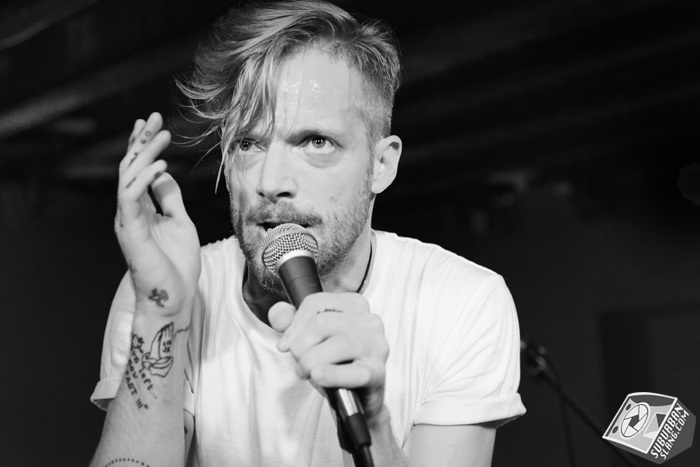 Took a trip up to Wilmington, DE to see Astronautalis. It was my first time actually stopping in DE after all these years of driving through, and I've got to say I loved it. It reminded me of a tiny Philly and from where I'm living now, it's just as close as Baltimore so I'd definitely go more often if shows come through. Didn't catch any video of opening band, Oxymorrons on this night but the photos should show enough of their energy to make you want to catch them when they're in your town! Just a collection of things I think are dope.